We often evocate in Burgundy: “the round cuvée” because it takes up all the types of soils that we can find on the appellation. 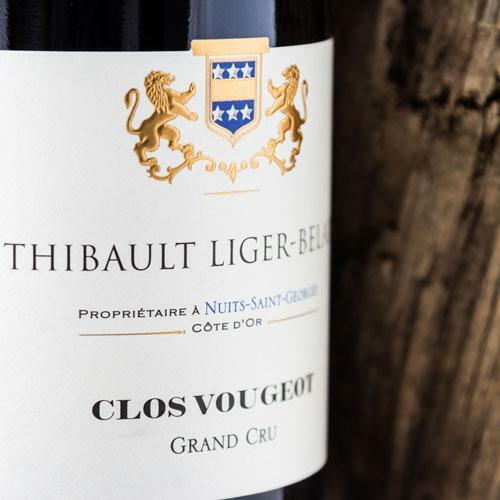 This diversity of terroirs gives a rich and dense wine, much closer to the roundness and finesse of Vosne-Romanée than the powerful of the classic Clos-Vougeot from the north of the appellation. 1286 bottles, 96 magnums and 6 jeroboams have been produced for the vintage 2016. 0.75 ha planted in 1948. 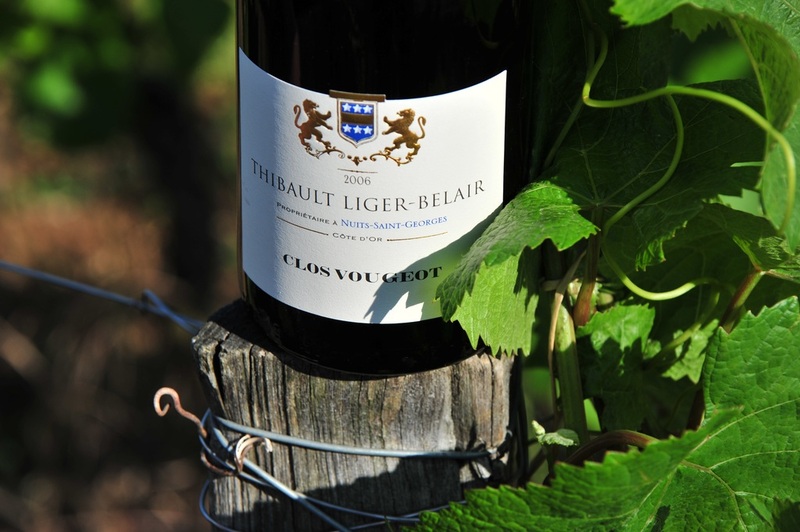 The plot of the estate is located in the southern part of the appellation, at the corner of the wall separating the Echézeaux and Clos-Vougeot. - finally a finer soil with clays and silts. Harvesting is manual with 30% whole clusters. 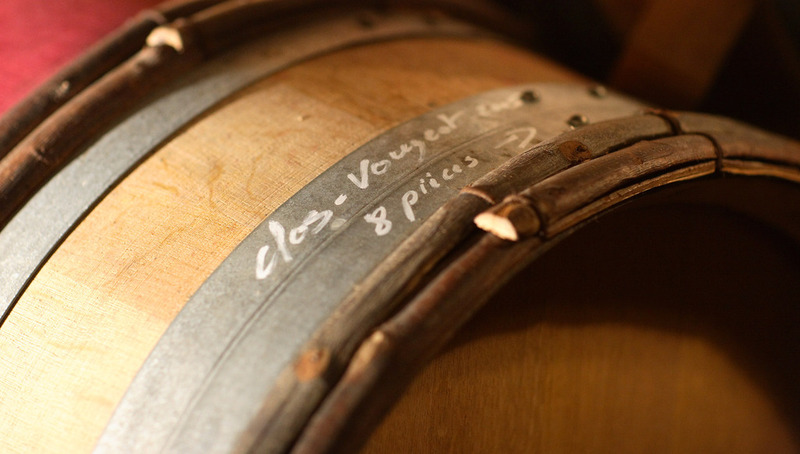 50% of new barrels were used for a period of 18 to 22 months.